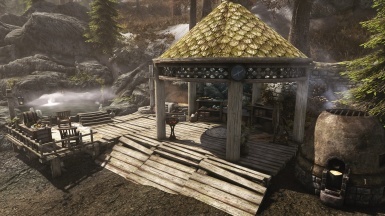 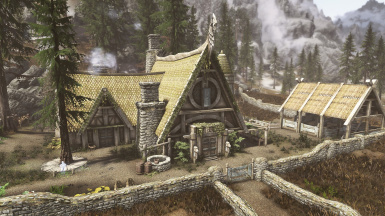 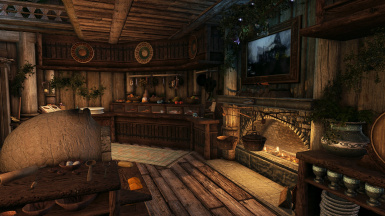 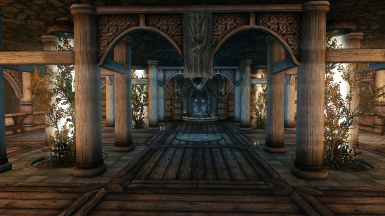 Version 5.0.1 of Elysium Estate SSE. 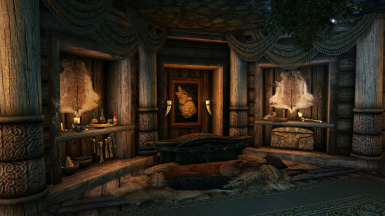 Requires Dawnguard, Hearthfires and Dragonborn. 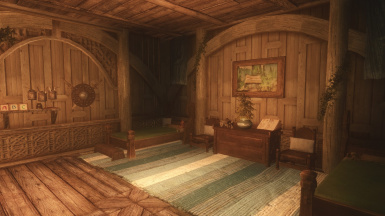 Requires a clean save from any previous versions of Elysium Estate.....or a fresh game. 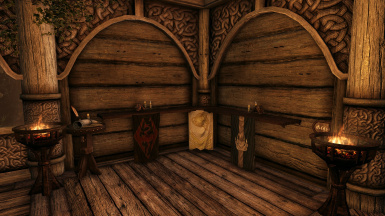 View changes in Log. 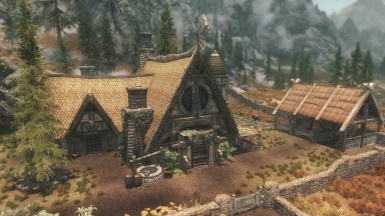 Possible Bugs and Crashes with this version Elysium Estate House. 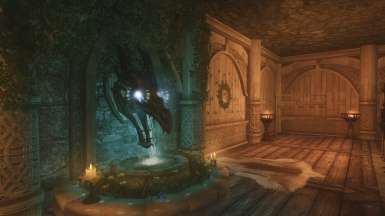 Requires Dawnguard and Dragonborn and Skyrim Special Edition. 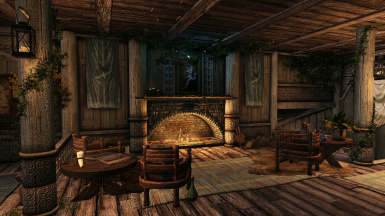 (Optional Hearthfires Addons below to use with this file). 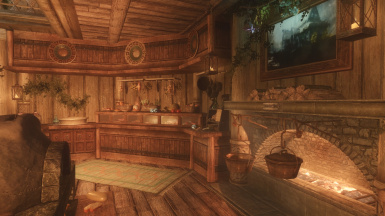 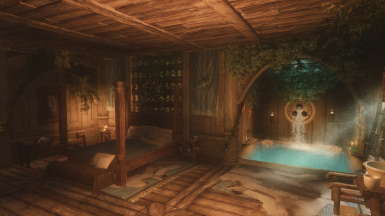 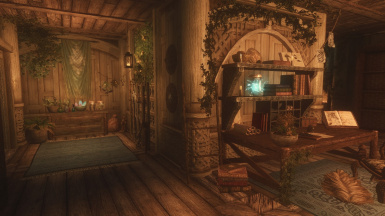 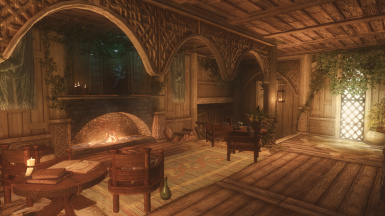 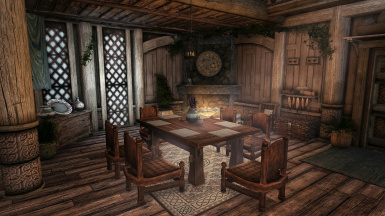 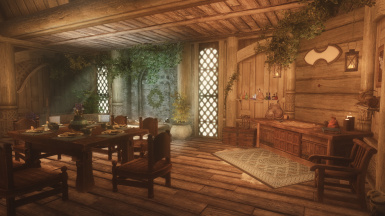 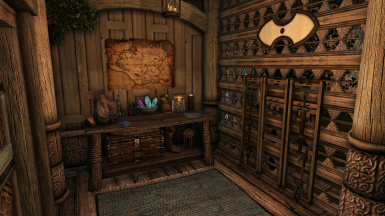 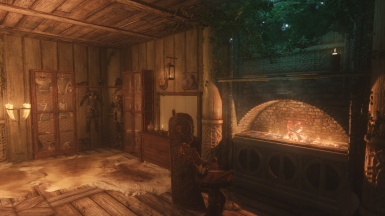 Elysium Estate House mod converted for SSE. 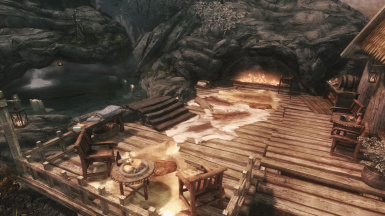 Requires Dawnguard, Hearthfires and Dragonborn. 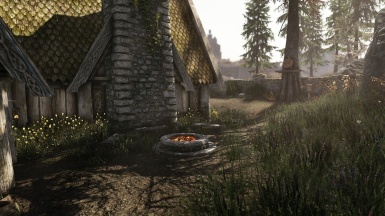 When updating from an older version, it might be best to make a clean save. 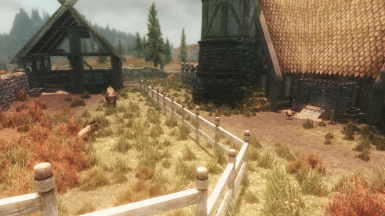 Find more information on the description page of this mod. 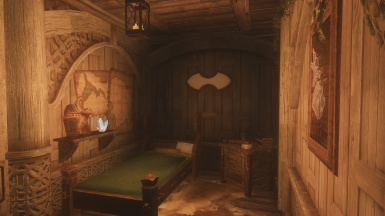 Possible Bugs and Crashes with this version Elysium Estate Hearthfire Addon with a room for kids. 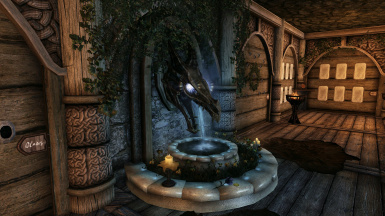 Requires ElysiumEstate.esp, Hearthfires, Dawnguard and Dragonborn and Skyrim Special Edition. 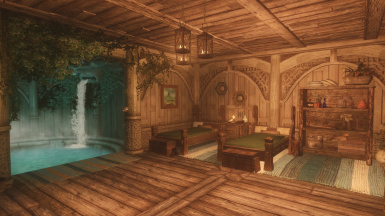 Possible Bugs and Crashes with this version Elysium Estate Hearthfire Addon with NO kids room (uses original follower room instead). 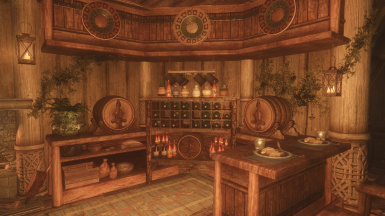 Requires ElysiumEstate.esp, Hearthfires, Dawnguard and Dragonborn and Skyrim Special Edition. 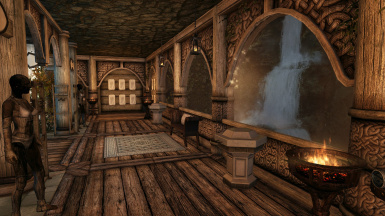 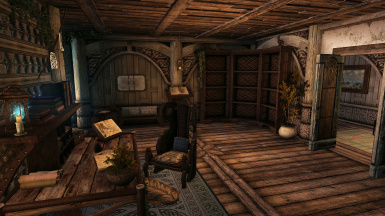 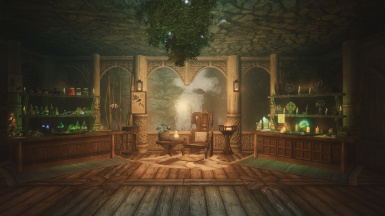 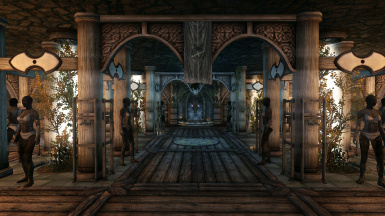 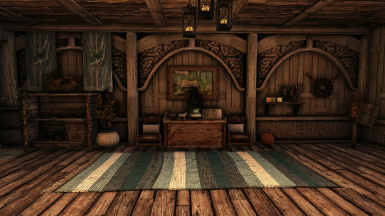 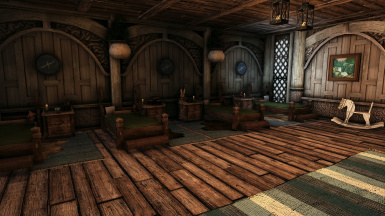 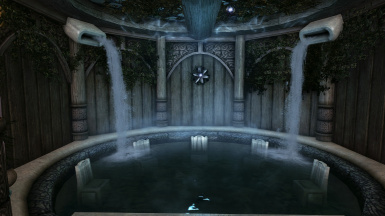 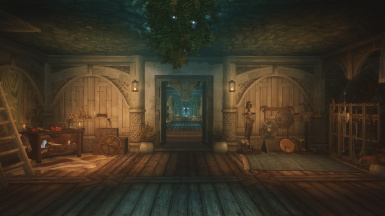 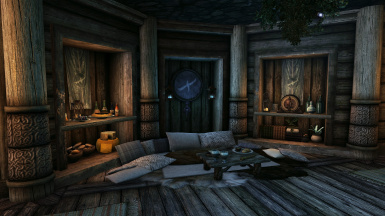 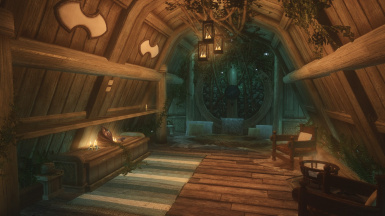 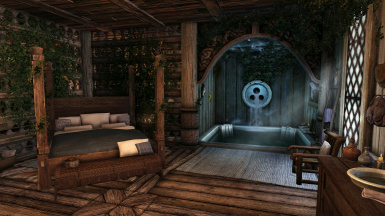 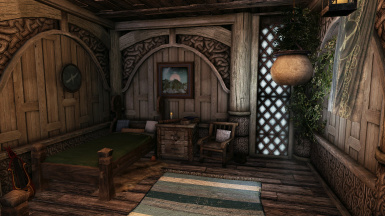 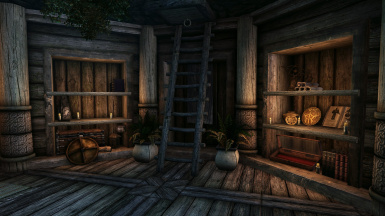 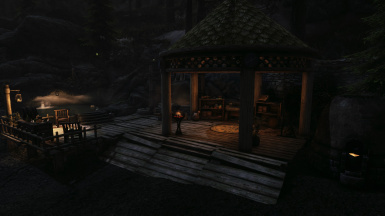 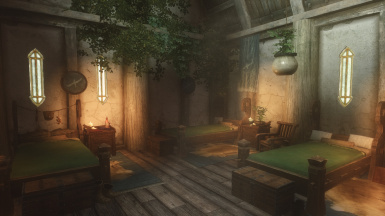 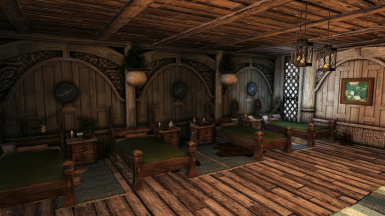 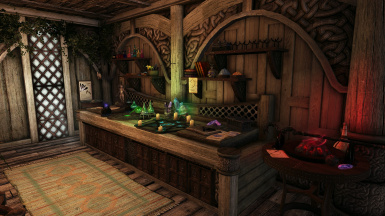 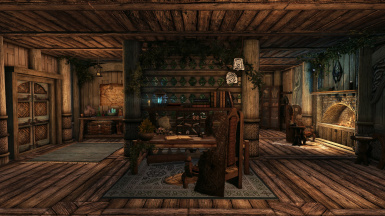 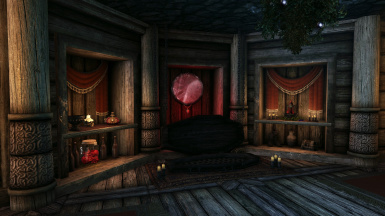 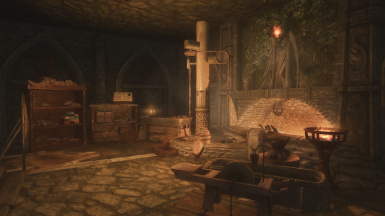 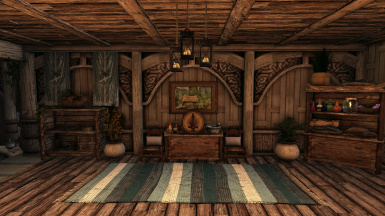 Version 5.0 of Elysium Estate SSE. 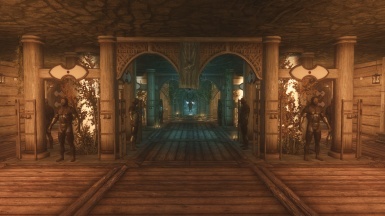 Requires Dawnguard, Hearthfires and Dragonborn. 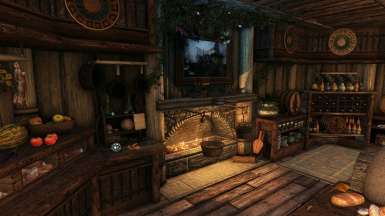 Requires a clean save from any previous versions of Elysium Estate.....or a fresh game.